We maintain a school educating 400 students from the ages 3 to 14 (known as kindergarten and standards 1 to 8). The school, Unity Freretown Nursery and Primary stands on land owned by the charity. 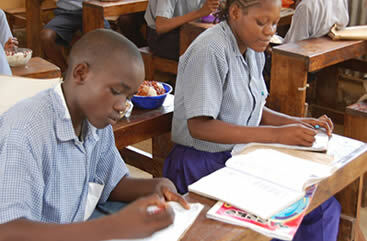 Many of the children are not able to pay school fees or provide their own uniforms. Although primary education in Kenya is free, many cannot attend because they cannot afford uniform, books or examination fees. The Friends of Mombasa Children recognises this problem and ensures that children who need help receive it. 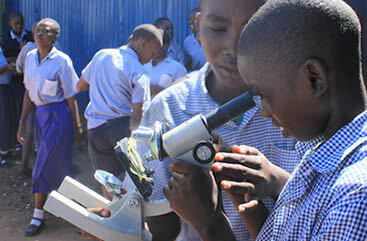 We have a dedicated team of teachers, several of whom have worked with us since the Charity was formed. 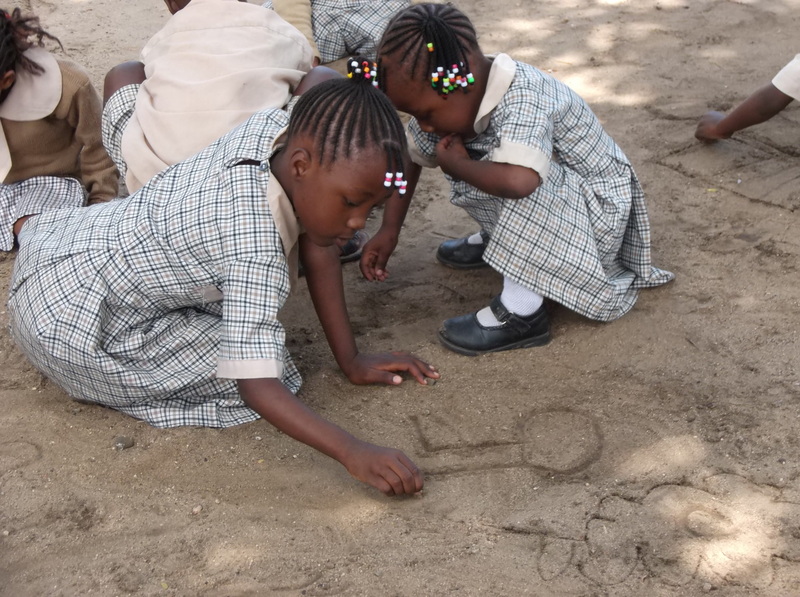 Our children follow the Kenyan National Curriculum, working through three nursery classes and then eight primary classes. At the end of Class 8 in their final year at school, the children sit the KCPE (Kenya Certificate of Primary Education). 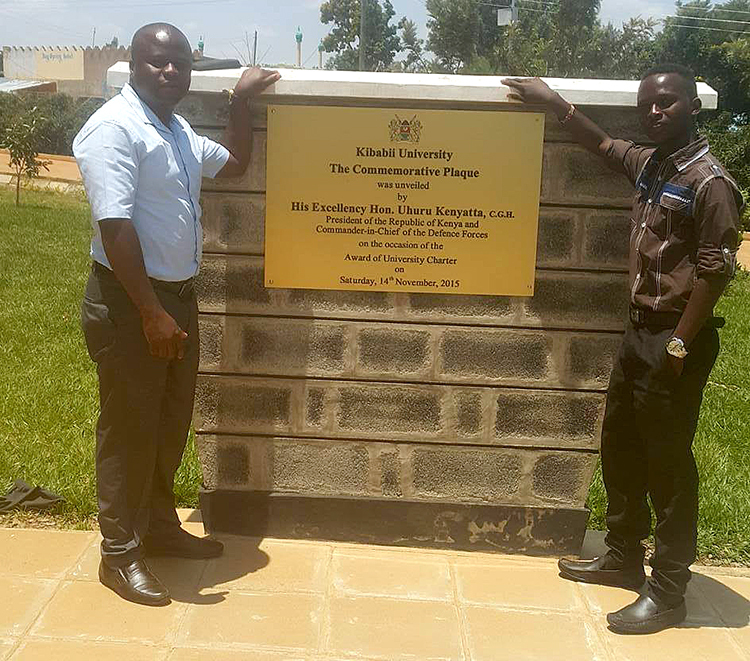 The subjects studied include Maths, English, Swahili, Social Studies (Kenyan History, Geography and Civil education), Science and Christian Religious Education. The school building is a temporary structure and the Kenyan Education Authority has stated that the buildings need replacing as soon as possible. Thankfully due to a legacy we have a new block of five classrooms. The Charity supports a number of able students to continue their education up to the age of 18. Some attend local day schools and others are in boarding schools. 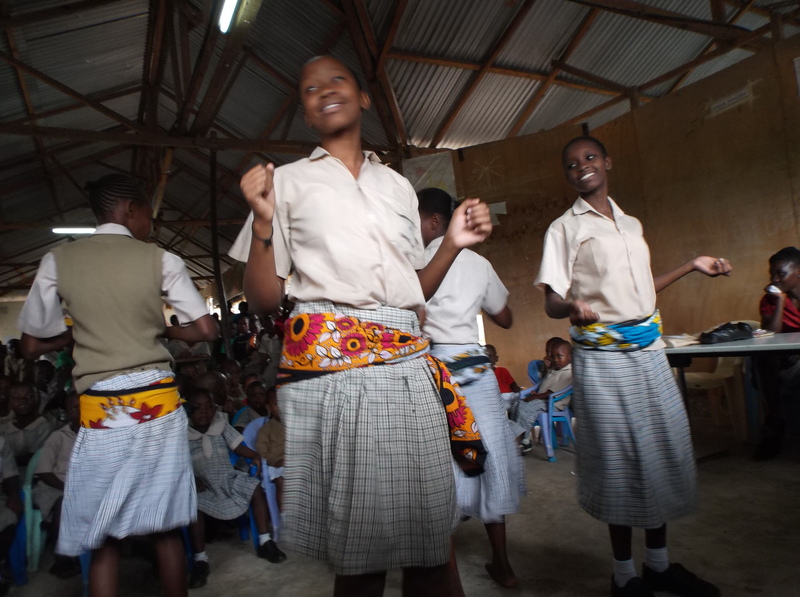 The better secondary schools in Kenya are usually boarding schools and, often, some distance from Mombasa. 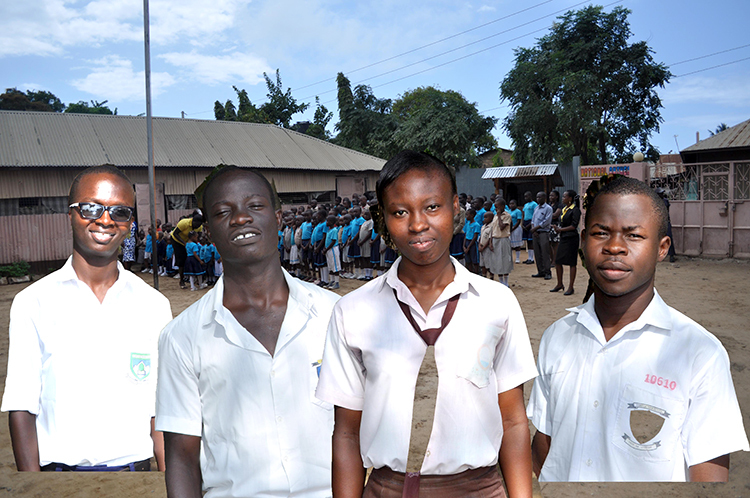 We currently have eight Secondary School Students, placed in six different schools. Secondary schools in Kenya select students on the basis of their examination results in KCPE. All secondary schools are fee paying. In 2016 four students who did especially well at Secondary School were sponsored by generous supporters to attend Universities. They are not the first of our students that have gone on to University, but the first whom have performed exceptionally well that The Charity felt it worth supporting them. All are orphans who have come through our school from the beginning. They are just completing their third year.